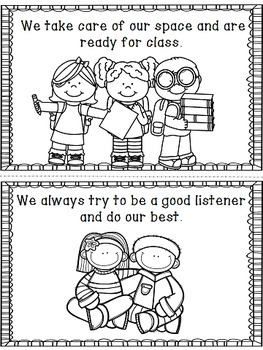 This K-1 Back to School coloring book is easily adaptable to allow you to introduce your students to their first day in your classroom. 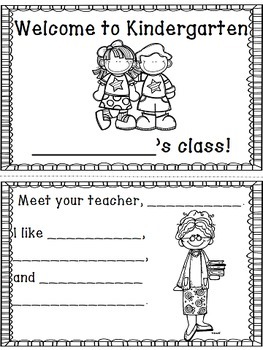 Included are two nearly identical files - one pdf (that can NOT be altered) with general information and rules that might apply to any kindergarten or first grade classroom and one PowerPoint that you CAN alter - text only - to fit the rules and information you want to tell your students for your classroom. Simply change the information in the text boxes, print, and assemble. With the pdf, there are several places that you can write in your own information by hand after you print, then copy and assemble. 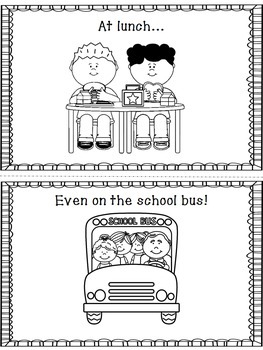 Check out the preview to see if this is just right for your students! 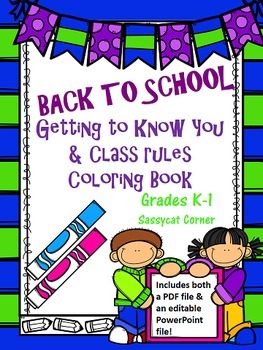 And click the link below for some of the other great Back To School stuff I have here on Sassycat Corner!